The Year of the Rooster us here and RealTime Gaming is celebrating with the release of Kung Fu Rooster Slots. This brand new online slot at Old Havana Casino has a gorgeous theme with unsurpassed attention to detail. 2017 is the year of the Rooster! According to the Chinese zodiac calendar, the rooster represents courage, independence and he brings good luck. Players can bet from 8 cents up to $1 a line for each spin. Kung Fu Rooster features five reels and 12 pay lines. 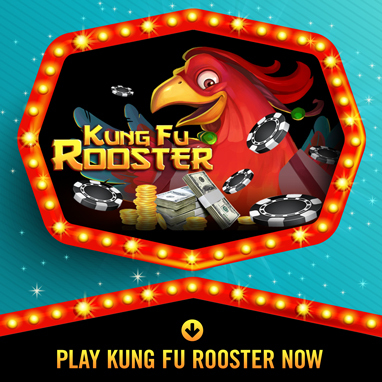 Kung Fu Rooster offers an incredible 50,000x bet possibility and plenty of other prizes like 25 free spins. If a player hits the free spin feature, a multiplier called the Fire Claw Multiplier can be activated and award players up to 25x any bets. Kung Fu Rooster can be played for real money at Old Havana Casino and had a release date of July 19th. 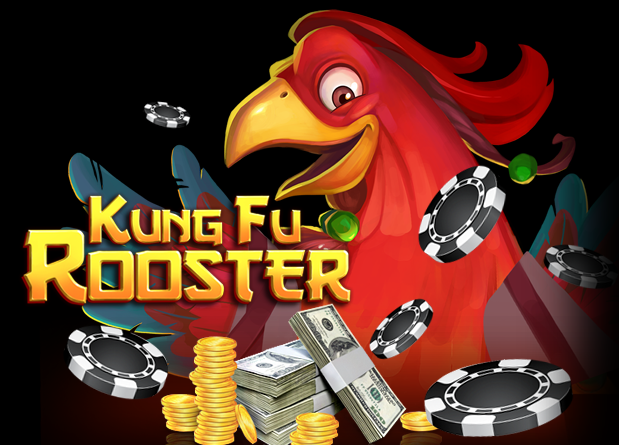 Players who are new to Old Havana Casino players will enjoy a generous 250% welcome bonus, so try Kung Fu Rooster today! The Kung Fu Rooster is the wild in the game, and the adorable monkey is the scatter. When three or more monkey scatters are on the reels, players are awarded free spins and the chance for even bigger prizes! 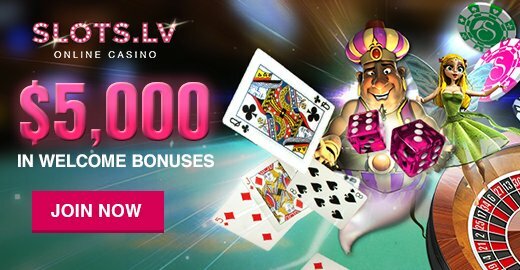 Players can enjoy high-resolution instant play and unsurpassed quality entertainment from this brand new and cutting edge slot game. Celebrate the year of the rooster with the funky Kung Fu Rooster and his friends. Good Luck and happy gaming!